Heres all my stuff. Look for updates in the news section. 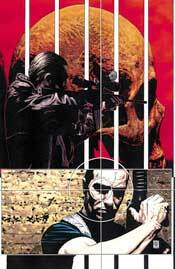 News-New stuff about the Punisher. 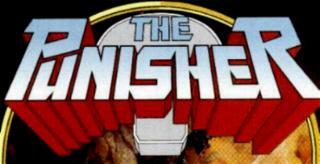 Punisher Comics List I will be adding all the Puisher comics and there current value and hard to find comics with the punisher. This Punisher War Zone site owned by David. This Comic Book Webring site is owned by Daivd.